You’re never far from a campsite in Cornwall, which means there are lots of options for laidback breaks by the sea. Here are some Muddy faves. 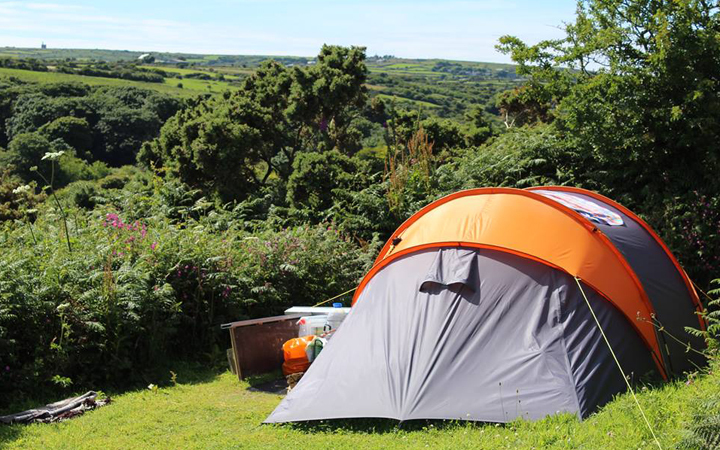 You’re never far from a campsite in Cornwall, which means there are lots of options for laidback breaks by the sea. But how to choose? Ask a local of course! Or even better, ask the discerning, style-savvy locals who hang out on Instagram. Each of these gorgeous indie campsites has been personally recommended (or tried out by me) and chosen for their locations, facilities, views and atmosphere — with plenty of glamping options for camping softies too. It’s only right to start my round up with Henry’s. 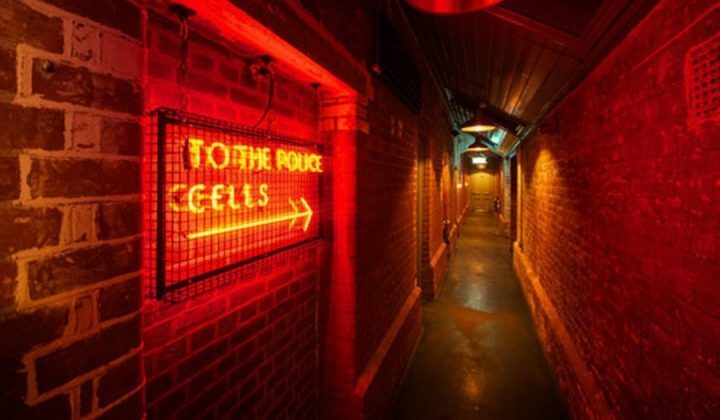 It’s a site my local friends all rave about and has since become our own top tip, after we stayed for my birthday last year. 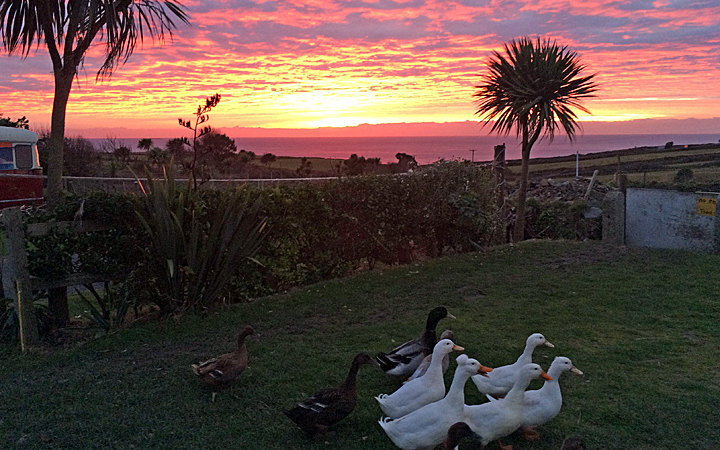 Situated in Lizard Village, it’s the most southerly campsite in Britain, with far reaching rural and sea views. The site is planted like a garden throughout, with lots of exotic plants and arty touches – from murals to wood carvings. It’s a traditional campsite, so you’ll need to bring your own gear – but the shop is well stocked with everything you could wish for, including infamous Rosie cider and braziers and logs for an good old fashioned campfire. GOOD TO KNOW: The owners host their own mini festival – Henry’s Big Little Gig, each September. Another brilliantly positioned site, Coastal Valley is an idyllic rural campsite, within walking distance of three great beaches, including Watergate Bay, for when you fancy a posh meal out (pretend we’re not camping!). 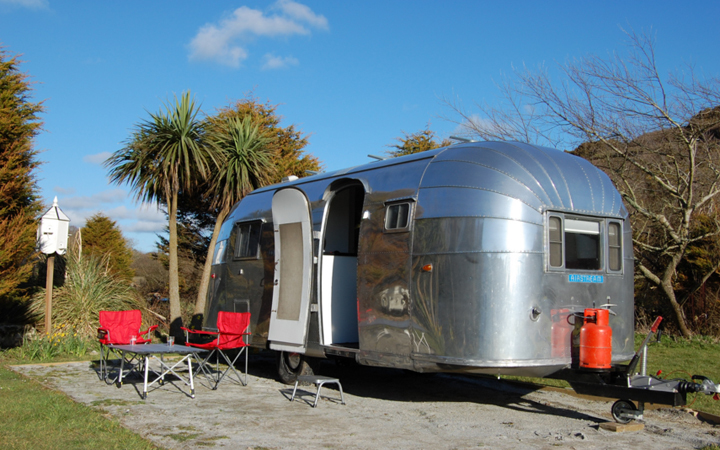 As well as plenty of generous pitches, there are lots of options for less well-equipped campers or those that like a few luxuries, including safari tents, pods and an airstream, all kitted out for comfort. 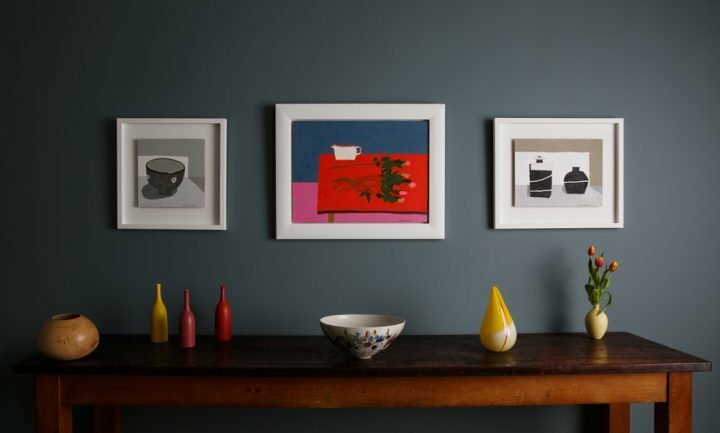 During high season the site comes to life Cornish-style, with creative craft workshops, supper clubs and themed food nights. 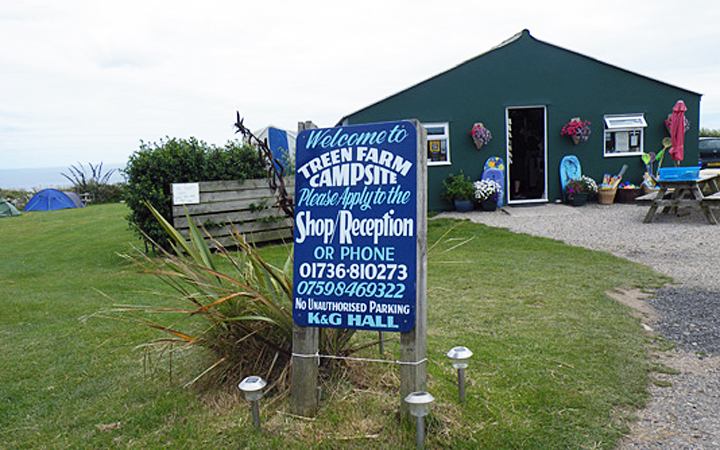 GOOD TO KNOW: There’s a great farm shop here and campers can order bread, cakes and pasties from the local bakery. Noongallas is another gem of an old-fashioned campsite that locals pass on in whispers. You are perfectly positioned to enjoy the galleries and restaurants of Penzance and a trip to Marazion and St Michael’s Mount but at the same time, you could be in the middle of nowhere. The countryside location is as tranquil as they come with views to Mounts Bay and West Penwith’s moody moorlands and engine houses. Pitches are on sheltered terraces, stretching down a hillside to a woodland valley. GOOD TO KNOW: There are regular live music gigs in the barn that are free for campers. 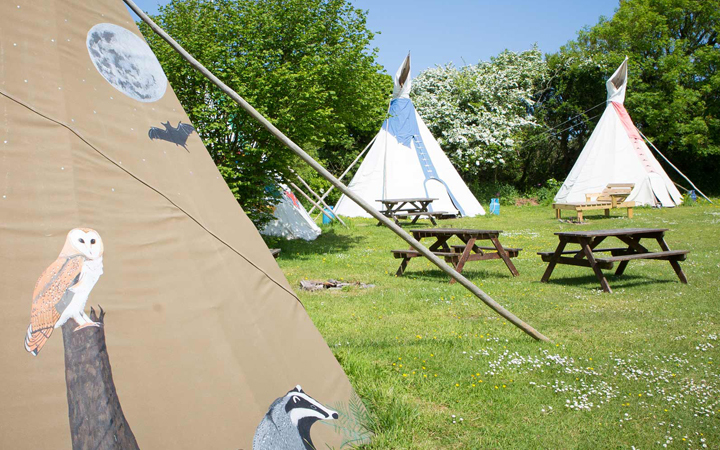 The first tipi site in the UK, Cornish Tipis Holidays is special for its secluded lake-side setting and gorgeous North-American-style, cotton canvas tipis. This incredible, away-from-it-all site sits in a wooded valley and surrounds a spring-fed lake that campers can swim, canoe and fish in. Across the 20 acres, there are lots of camping options, including private and more communal pitches and a choice of medium (sleeps 2-3) to extra large tipis (sleeps 6-9 incl. kids), you can also bring your own gear. For evenings spent tent-side, campfires are positively encouraged but if you fancy treating yourself to a meal out, you’ve got some amazing options nearby including Rick Stein’s Seafood and Michelin Star winners Paul Ainsworth at No6 and Nathan Outlaw’s Fish Kitchen. 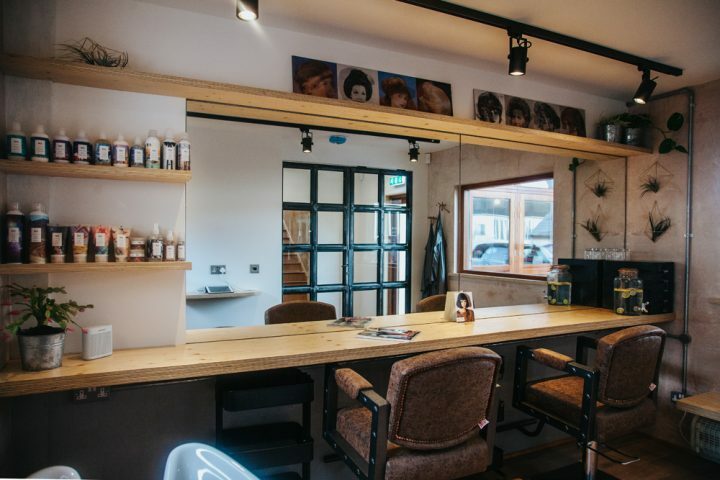 The on-site Snail’s Pace café is also a great laidback choice, serving up full Cornish breakfasts, clotted cream teas and wood-fired pizzas. GOOD TO KNOW: Though the tipis are all pitched and ready, you do need to bring your own bedding, including airbeds, duvets etc. The outdoorsy equivalent of The Good Life awaits at this beautiful eco farm, set in a lush South Cornwall valley. You can tick all the sustainable, low impact boxes but stay in total comfort here, surrounded by organic apple orchards, vegetable and fruit gardens, streams, ponds and woodland. You are also a walk away some great local beaches, such as Gorran Haven and Caerhays. 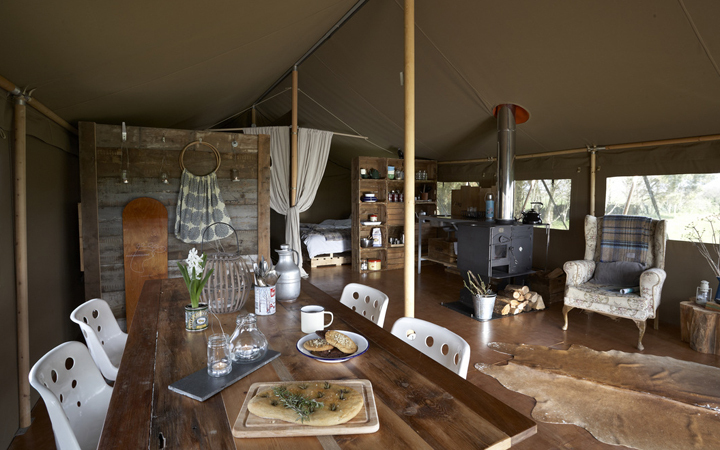 Cotna’s three yurts (that sleep up to 4) contain everything you need, from comfortable beds to cooking necessities, with wood-burning stoves and solar lights. GOOD TO KNOW: Campers can feast on seasonal local produce grown on the farm but happily, the nearest pub is just five minutes walk, when you don’t fancy cooking. As chic and well appointed a trio of ‘tents’ as you’re likely to come across, in the tranquility of wild-flower meadows. 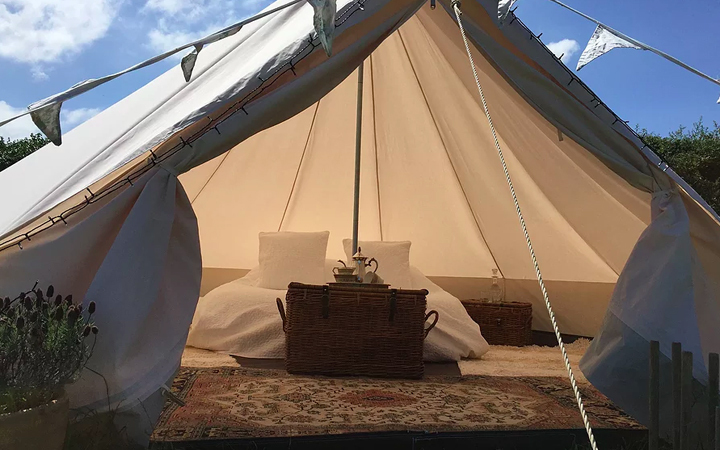 Guests at Barefoot Glamping have the bliss of escaping it all in this area of Outstanding Natural Beauty on the Lizard Peninsula but with en-suite facilities and the kind of stylish rustic interiors Pinterest-ers go wild for. The unique Tin Tent even featured on George Clarke’s Amazing Spaces and the site was listed number five in The Time’s round up of Coolest Camping in Britain. If you can tear yourself away your canvas palace, the farm has its own woodland, complete with a rope swing and hammock to kick back in. GOOD TO KNOW: The landscape and coves of the Lizard are extraordinarily beautiful. Here, you are three minutes from Poldhu Cove (and hot chocolate heaven at the cafe) but also within walking distance of the breathtaking Kynance Cove. A chilled, back-to-basics site 10 minutes from the jaw-droppingly beautiful beach of Porthcurno. And before I tell you more about the camping, let me tell you this is a special stretch of sand that could be in the Med and is overlooked by the famous Minack theatre. This family-run farm campsite is set in a stunning clifftop location and many pitches enjoy gorgeous sea views (though it’s worth knowing not all have electrical hook ups). This quiet spot, right on the edge of the country, is the perfect retreat when you really want to escape from it all. GOOD TO KNOW: Pitches cannot be booked, just turn up and camp. Sheepskin rugs, Egyptian cotton sheets and super-stylish touches in a meadow overlooking the ocean. I’m in heaven! Soul Camping does eco and off-grid but makes it all so easy and comfortable – a brilliant option for reluctant campers or a totally fuss-free holiday under canvas. Look out to sea while snuggled in your king size bed, watch the sun go down from the hot tub or take a twenty-minute stroll to the gorgeous village of Port Isaac for some of the best seafood around. Every pitch has its own fire pit with a tripod for cooking (very Bear Grylls) as well as your own private loo (the luxury!). GOOD TO KNOW: Run by a Mum of four, children are well catered for. Let Leah know the children’s ages and she can organise everything from high chairs and travel cots to a dressing up box. 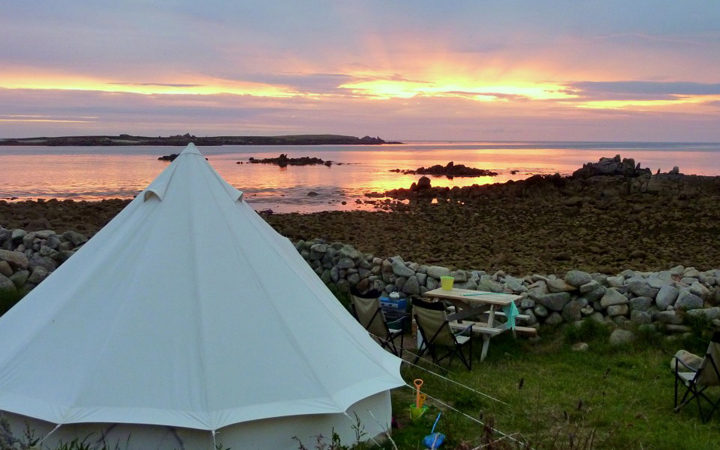 Since you can’t take cars on to the Isles of Scilly, I had always imagined camping here – especially with kids – would be a faff and a half but not so. All you need to do, is load your luggage into a crate on the Scillonian ferry and then meet it again at your pitch. I can’t believe I never investigated this before and cannot wait to visit this year, as soon as possible in fact and Bryher campsite is on the hit list. Spread over five fields (as well as a games field) there’s a real sense of space and you’re welcome to choose your pitch, overlooking the Atlantic or Tresco Channel. The unspolit beauty of the Scillys is incomparable and mile-and-a-half-long Bryher is a rugged island paradise. 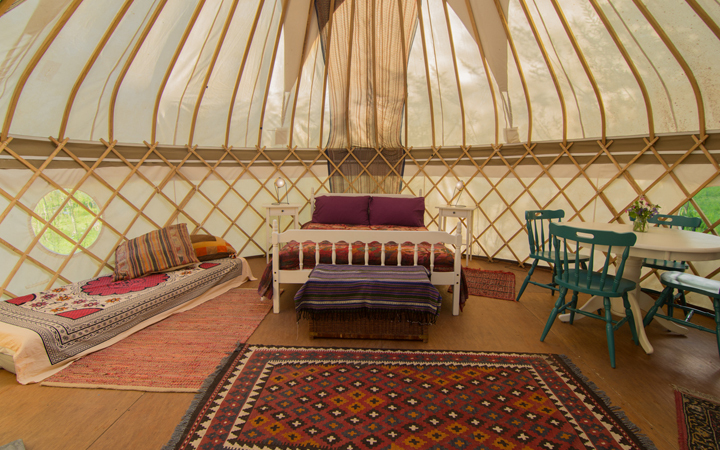 GOOD TO KNOW: Bell tents are available to rent but expect airbeds not four posters – it’s still camping rather than glamping. Already chocka during the summer holidays, this is a site you need to book up early and it’s no surprise. 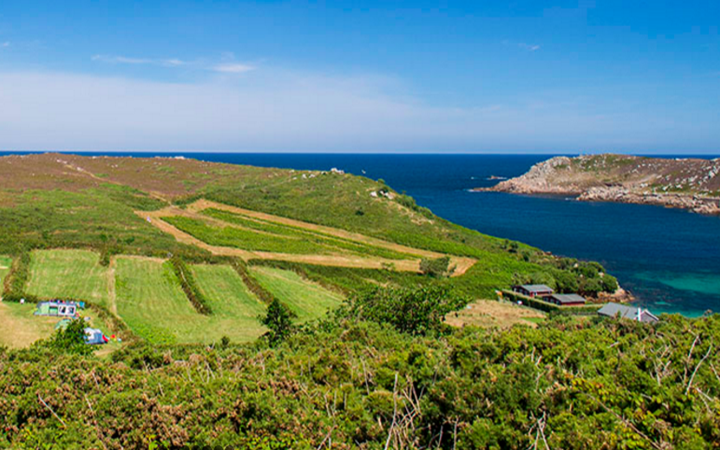 Troytown Farm, on the remote island of St Agnes, is right on the beach with views of the water you’ll never tire of. Peaceful doesn’t cut it, St Agnes is the farthest flung of all the Scilly Isles, with the epic ocean sunsets and crystal clear night skies to match. If you have your own kit, this can be delivered to your pitch off the ferry and boat from St Marys or there are bell tents to hire, fully equipped with all the camping necessities (but again, think comfortable camping not glamping). GOOD TO KNOW: Troytown farm is the only dairy farm on the Isles of Scilly and you can buy their own milk, butter, clotted cream and legendary ice cream in the site shop. Yay, so pleased you included Treen!! It really is super – and we are definitely going on a re-visit this Summer. I had no idea about Noongallas – it is in the next village to my daughters school, how did I not know about it? Possibly too close to home for a weekend camping trip though, that would be slightly bonkers! Best view from a campsite loo has to go to Bryher. It was a totally magical place to camp – from the friendly wild birds to boozy nights in the Fraggle Rock pub – just remember to take a torch to the pub with you as walking back up to the campsite in the pitch black was hilarious. Great insider knowledge there – thanks Sue!